Deputies were able to successfully let the bear out of the car without anyone, including the bear, being harmed. 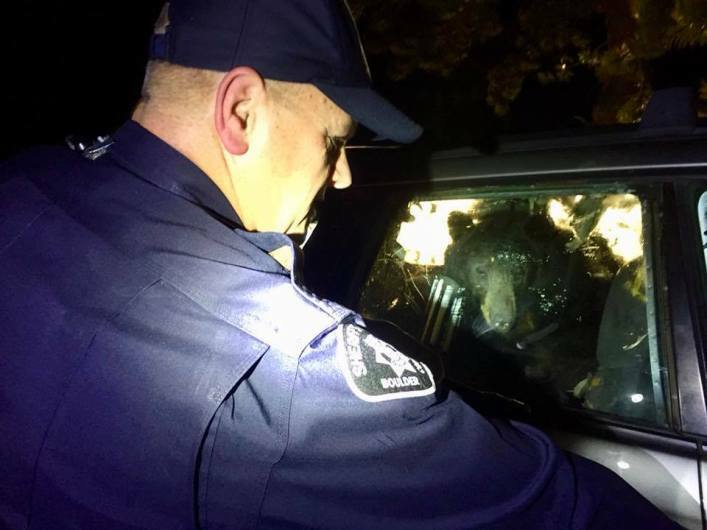 The Boulder County Sheriff’s Office responded to a bear locked in a car, officials said Tuesday. Everyone does silly things when they’re “hangry,” particularly when you’re a bear without a spare set of car keys. 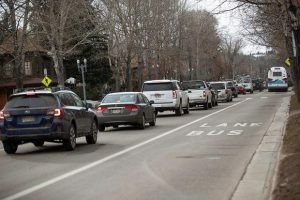 The Boulder County Sheriff’s Office reminded residents of this fact Tuesday after responding to an unusual vehicle trespassing case: a bear broke into a car and locked himself inside.